It is the autumn of 1278. The harvest is in. The air is crisp. Dusty summer breathes a last sigh before the dark seasons arrive. For Prioress Eleanor, dark times arrive early in Norfolk. Abbess Isabeau, the head of her order, has sent Father Etienne Davoir from its headquarters in France to inspect all aspects of Tyndal Priory from its morals to its roofs. 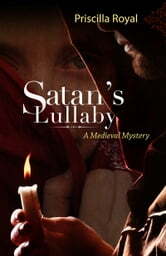 Surely the Abbess would not have chosen her own brother for this rare and thorough investigation unless the cause was serious and she had reason to fear intervention from Rome. Prioress Eleanor knows something is terribly amiss. The situation turns calamitous when Davoir's sick clerk dies from a potion sent by Sister Anne, Tyndale's sub-infirmarian. Is Sister Anne guilty of simple incompetence - or murder? Or, Davoir asks, did Prioress Eleanor order the death to frighten him away before he discovered the truth behind accusations she is unfit for her position? When Davoir himself is threatened, the priest roars for justice. Even expectant father Crowner Ralf, the local representative of the king's justice, has lost all objectivity. The most likely suspects are Anne, the woman Ralf once loved, the prioress he respects, and the Tyndal monk, Thomas, who is his closest friend. 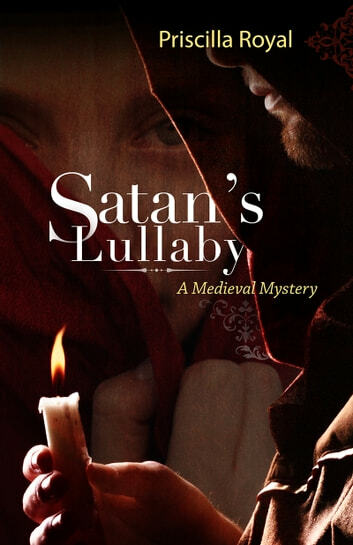 Who among the French and English assembled at Tyndal has succumbed to Satan's lullaby?